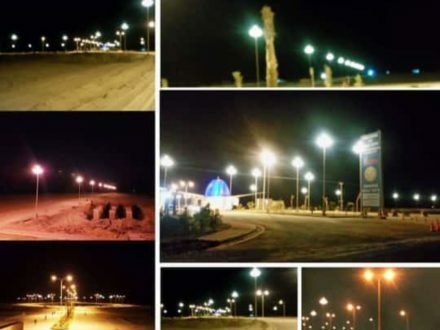 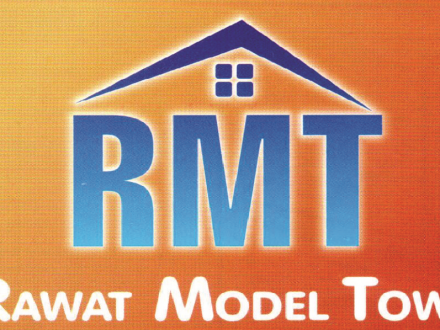 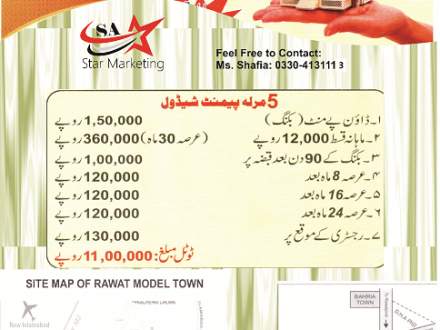 SA star Marketing promoter for new housing societies in Pakistan market. 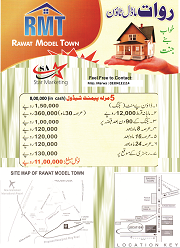 We are marketing a greatful Projects. 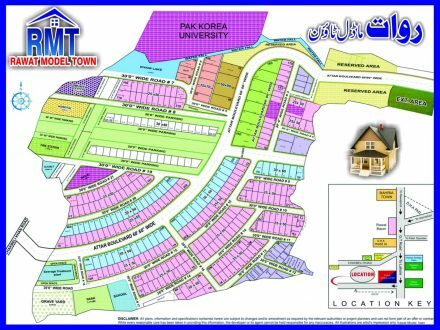 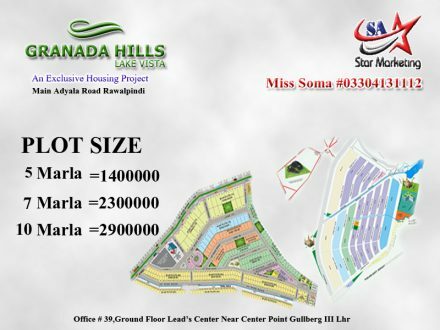 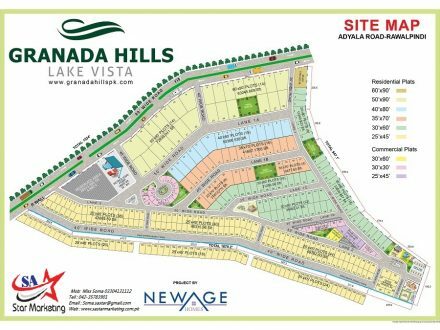 “GRANADA HILLS”located at Main Adyala Road Near ( PGSHF ) 5’8’10’15 Marla and 1 kanal Plots are available in cash and easy installments.